Ciao everyone! 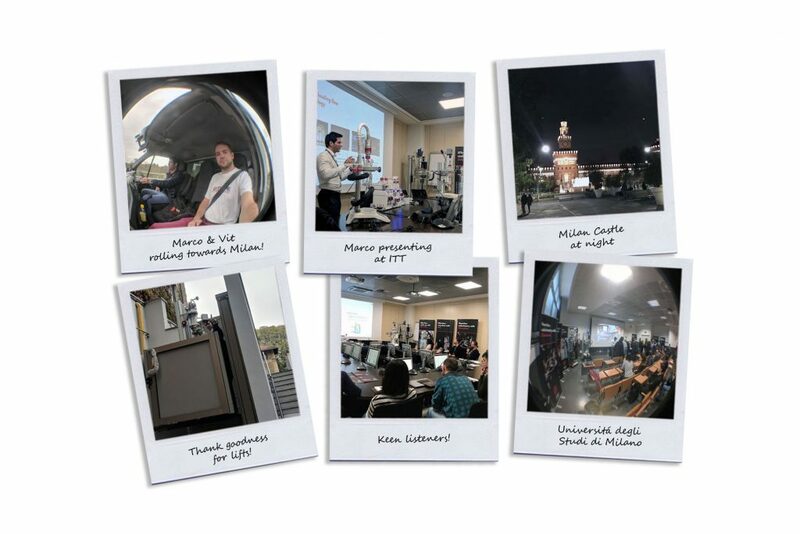 Remember we took the Syrris Roadshow to Europe in Spring of this year? Well, we had such a great time we’re back for round two: The Winter Tour! Our first stop was a workshop in Bologna, in partnership with NIS Materials. Their CEO gave a presentation on new materials for industrial applications, and a postdoc student from the University of Bolzano gave an interesting presentation on Calorimetry for food applications. The workshop went well, and we had lots of interest in how we can improve lab processes, in particular with the Orb Pilot.